Fourchaume is the third of the great three premier crus on the right bank of the Serein. Located just north of the Grand Cru vineyards, Fourchaume nearly picks up where they left off. Situated on a perfect southwest face, this vineyard has more advantages to achieve full ripeness in colder years. Indeed, Kimmeridgian stone is the “roche mare” of this vineyard but it is easy to find Portlandian limestone, marl and plenty of clay in this site. 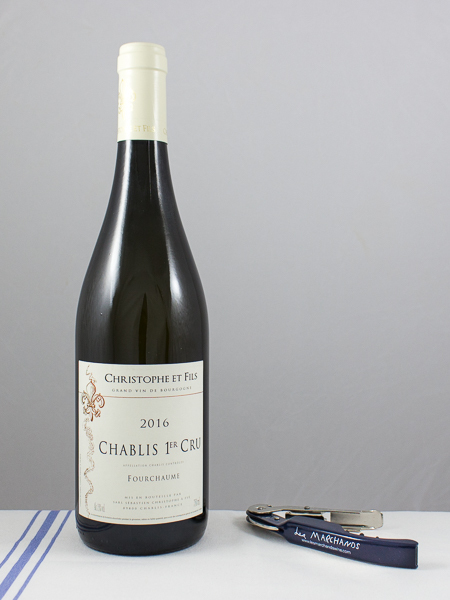 It is the only premier cru in its entirety that shares the same direct aspect as the great Grand Cru Le Clos. It is a very special site.